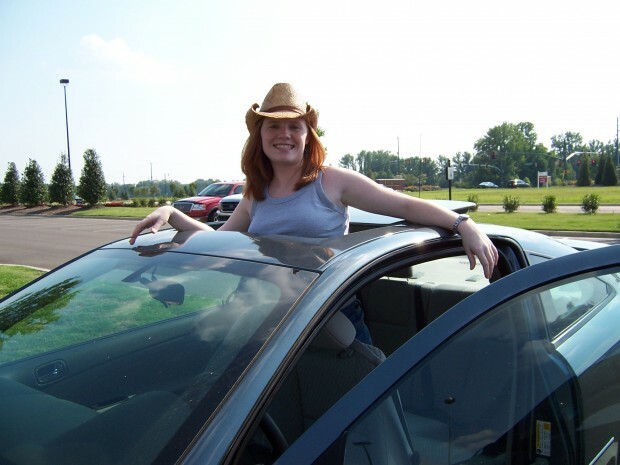 On April 14, 2007, I packed up my car and a U-Haul and headed east from Memphis to Raleigh! It was easily one of the best decisions of my life. Survived a layoff and changed careers to web project management — where, again, I learned a ton. I even got to work on my dream project! Explored all things North Carolina: vinegar BBQ, Bojangles, pollen season, crazy (but generally still better than anywhere else) weather, ACC rivalries, the mountains, the beach, etc. Met, fell in love with, and married my husband! Survived wedding planning, gained a second family, and changed my name. Learned a whole heck of a lot and have been the happiest I’ve ever been! Raleigh has truly treated me well, and I’m thrilled to call it home. Here’s to the next five excellent years!